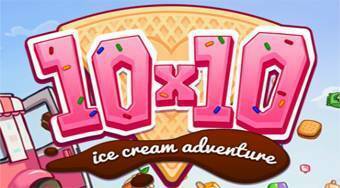 Do you like 10x10 Ice Cream Adventure? Share it with your friends. 10x10 Ice Cream Adventure - place Tetris blocks inside the game field and thereby create vertical and horizontal lines.